“Burden” and “Minding the Gap” are among the best movies coming out of Park City. (Michael Muller | courtesy Sundance Institute) A Klansman (Garrett Hedlund) reconsiders his racism in Andrew Heckler's drama "Burden," which will screen in the U.S. Dramatic competition of the 2018 Sundance Film Festival. Park City • For all the celebrity sightings, exclusive parties, food-truck marketing and other ancillary things happening here in Park City, the Sundance Film Festival always makes good on its middle name. As the 2018 Sundance Film Festival winds down, it’s important to look at the movies that are wowing audiences and critics. It’s not over yet, and there are still discoveries to be had, but these are 10 excellent movies I’ve seen at this year’s festival. “Burden” (U.S. Dramatic) ★★★★ • Hard-hitting and deeply moving, director Andrew Heckler’s true drama centers on a Klansman (Garrett Hedlund) who is spurred to quit the KKK by his girlfriend (Andrea Riseborough) and a preacher (Forest Whitaker). “Minding the Gap” (U.S. Documentary) ★★★★ • Bing Liu’s deeply felt look at himself and his skateboarding pals, Zack and Keire, is an intense story about the repeating cycle of domestic violence in a depressed town. Liu’s camerawork and editing are amazing. 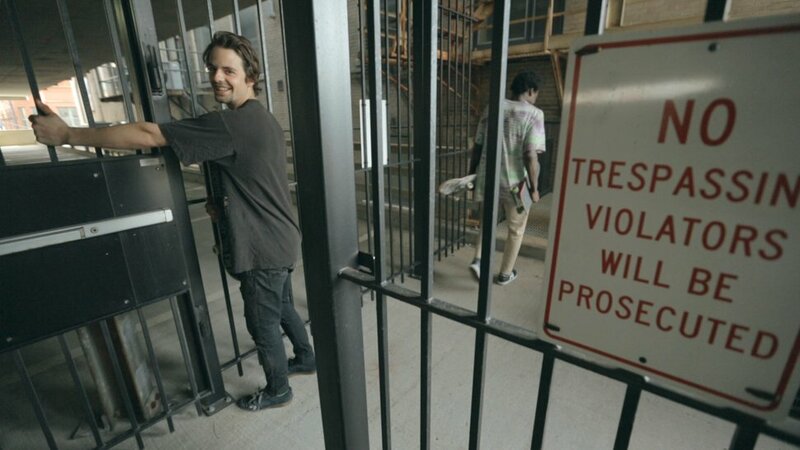 (Bing Liu | courtesy Sundance Institute) FilmmakerBing Liu profiles his friends, Zack Mulligan (left) and Keire Johnson, in "Minding the Gap," which will screen in the U.S. Documentary competition of the 2018 Sundance Film Festival. “Eighth Grade” (U.S. Dramatic) ★★★1/2 • Comedian Bo Burnham’s tale of eighth-grader Kayla, whose confident YouTube advice videos belie the nervous girl she presents in life, is funny, dark and touching. Elsie Fisher is a wonder as the awkward Kayla. ( Courtesy Sundance Institute) Elsie Fisher plays Kayla, who's approaching her final week in middle school, in Bo Burnham's "Eighth Grade," which will screen in the U.S. Dramatic competition of the 2018 Sundance Film Festival. “Nancy” (U.S. 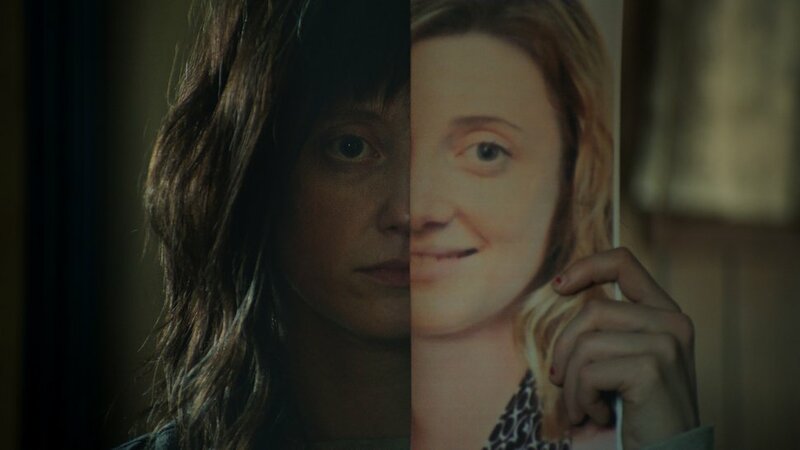 Dramatic) ★★★1/2 • Andrea Riseborough, who’s starring in four movies at Sundance ’18, is intense as a troubled woman who may or may not be catfishing a couple (J. Smith-Cameron and Steve Buscemi) by acting as their long-lost daughter. Sensitively handled by director-writer Christina Choe. (Zoe White | courtesy Sundance Institute) Andrea Riseborough stars as a woman who is convinced she was kidnapped as a child, in Christina Choe's drama "Nancy," which will screen in the U.S. Dramatic competition of the 2018 Sundance Film Festival. 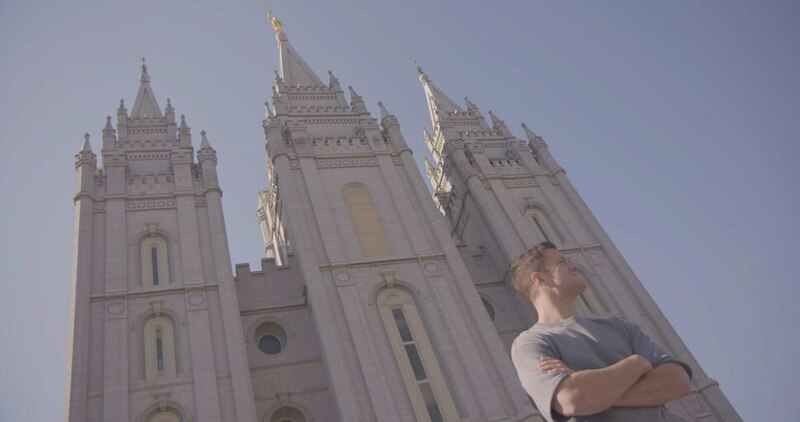 “Believer” (Documentary Premieres) ★★★1/2 • Dan Reynolds of Imagine Dragons shows humility and heart in this moving doc, as he champions LGBT members of his Mormon faith and organizes the LoveLoud concert in Orem. Director Don Argott’s profiles of LGBT Mormons are touching. “The Last Race” (U.S. 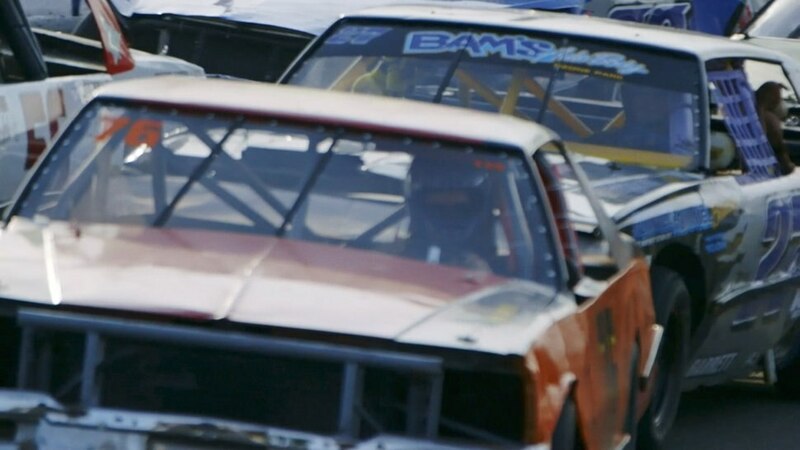 Documentary) ★★★1/2 • Photographer Michael Dweck captures a vanishing piece of Americana, a fading Long Island stock-car track in a sea of big-box stores. Rich camerawork of track life; poignant portraits of the never-say-die racers. (Courtesy of Sundance Institute) A film still from "The Last Race" by Michael Dweck, an official selection of the U.S. Documentary Competition at the 2018 Sundance Film Festival. “Seeing Allred” (U.S. Documentary) ★★★1/2 • If you think Gloria Allred is a glorified ambulance-chaser, this sharp documentary is an eye-opener, capturing the attorney’s tireless efforts for women clients while showing how her sad personal story fuels her feminism. (Courtesy of Sundance Institute | photo by Alex Pollini) Gloria Allred appears in "Seeing Allred" by Sophie Sartain and Roberta Grossman, an official selection of the U.S. Documentary Competition at the 2018 Sundance Film Festival. “Our New President” (World Cinema Documentary) ★★★1/2 • Fascinating look at Russian “news” apparatus and how Vladimir Putin’s media machine went all in on Donald Trump before and after the election. Eerie how it matches up to Fox/Breitbart talking points. 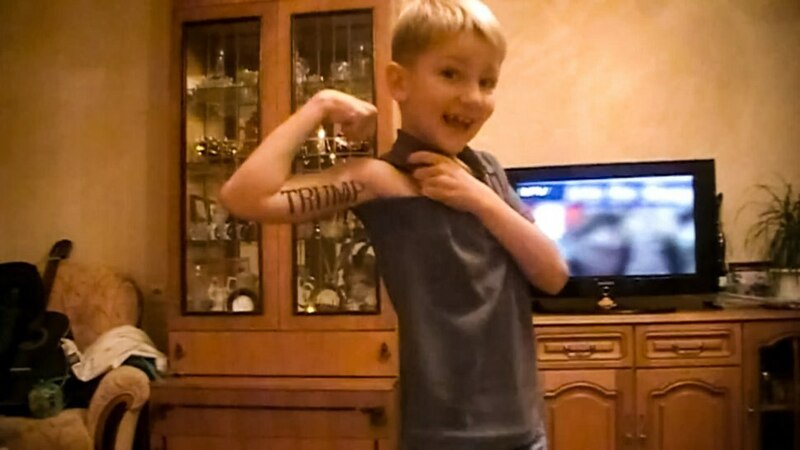 (Courtesy Sundance Institute) A young Russian shows his support for Donald Trump, in a moment from Maxim Pozdorovkin's "Our Next President," which will screen in the World Cinema Documentary competition of the 2018 Sundance Film Festival. “Hereditary” (Midnight) ★★★1/2 • A matriarch’s death sets loose a spiral of horrible events for a family in Ari Aster’s freakishly scary debut. A cast that includes Toni Collette, Gabriel Byrne, Alex Wolff and Ann Dowd (who’s in five movies at the festival this year) delivers both shocks and an oppressive sense of doom. 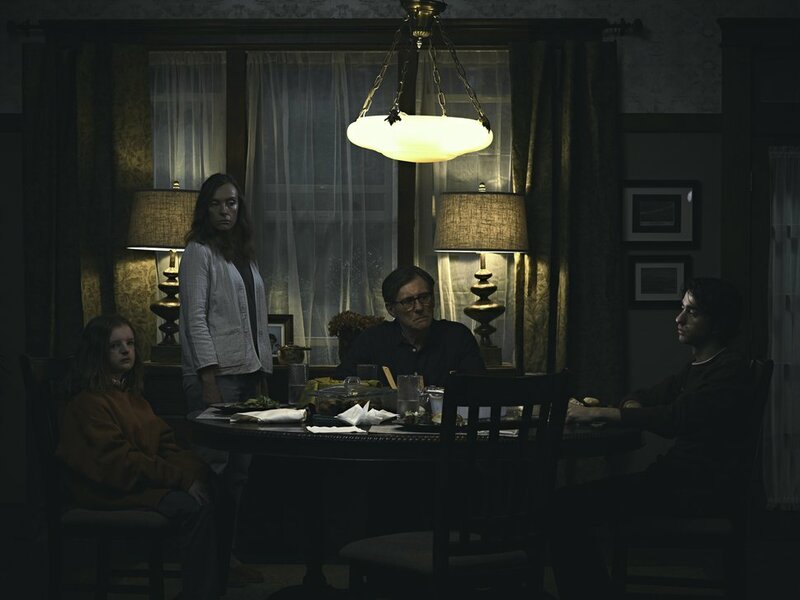 (Courtesy A24 Films) After the death of their matriarch, a family — from left: daughter Charlie (Milly Shapiro), mother Annie (Toni Collette), father Steve (Gabriel Byrne), and son Peter (Alex Wolff) — confront a mysterious menace in the horror-thriller "Hereditary." The film is premiering in the Midnight section of the 2018 Sundance Film Festival. “On Her Shoulders” (U.S. Documentary) ★★★1/2 • An insightful, moving portrait of Nadia Murad, Yazidi genocide survivor-turned-global advocate. The film catches Murad’s delicate balancing act of speaking for the dead while trying to live her own life. 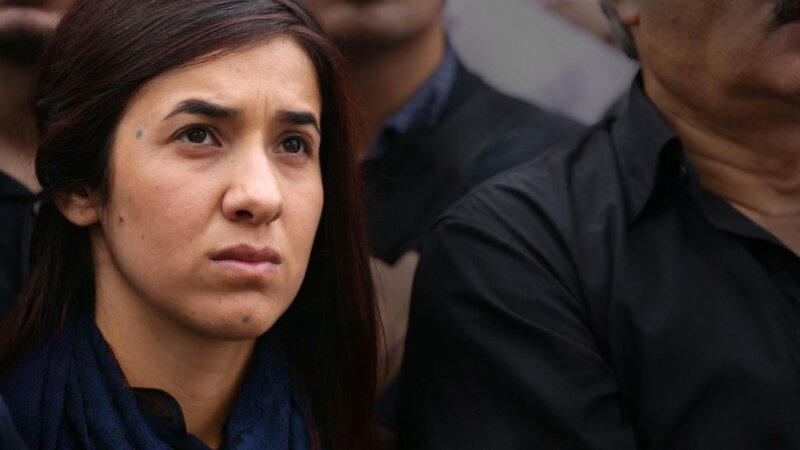 (Alexandria Bombach | courtesy Sundance Institute) Genocide survivor and human-rights activist Nadia Murad is profiled in director Alexandra Bombach's "On Her Shoulders," playing in the U.S. Documentary competition at the 2018 Sundance Film Festival.